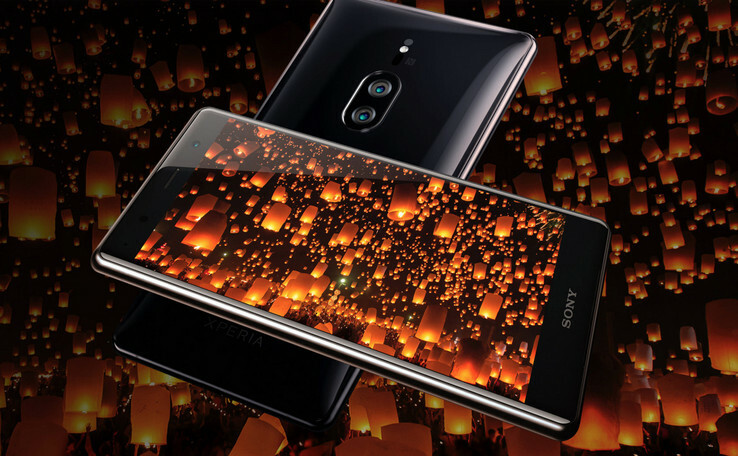 Sony has officially launched the XZ2 Premium its high-end flagship smartphone for 2017. 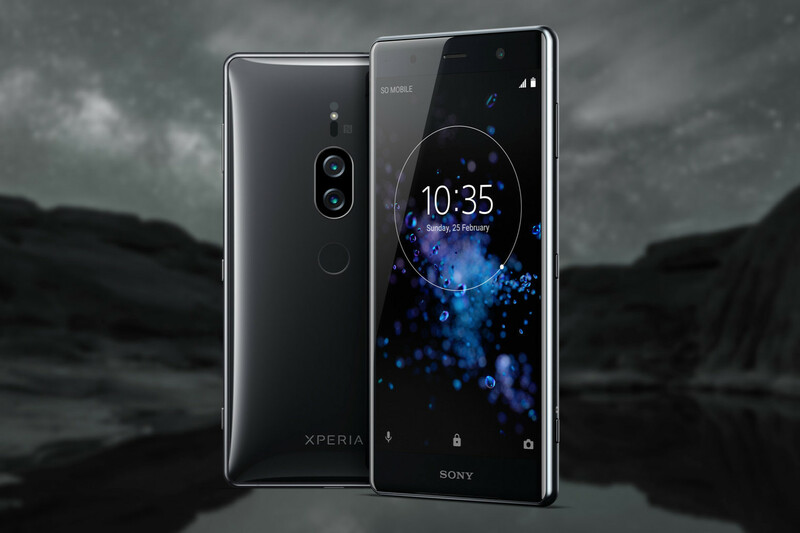 The new device sits above the recently launched XZ2 in Sony’s lineup and features two major upgrades that set it apart from its stablemate. 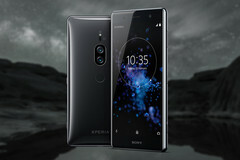 The first is its 4K HDR display while the second is its dual-rear camera arrangement, which makes it the first Sony mobile to incorporate such an array. Although Sony’s previously XZ Premium had a 5.7-inch 4K display, the new XZ2 steps this up with a brand new 5.8-inch 4K display that also includes support for HDR video playback. The new dual-rear camera combines the 19MP sensor from the standard XZ2 with a 12MP monochrome sensor to deliver hybrid images that are designed to feature higher image contrast. A future Q3 software update will also add support for bokeh effects as well as black and white portrait photos. The front facing sensor also gets an upgrade from the XZ2’s 5MP shooter to a 13MP sensor. Sony didn’t stop there either when it comes to making the XZ2 Premium at true flagship device. The battery also gets a boost over the XZ2 from 3180mAh battery to 3540mAh to while RAM gets a boost from 4GB to 6GB. At its heart is the Snapdragon 845 found in most of 2018’s high-end Android devices. Sony says we can expect to see the XZ2 Premium the beginning of summer, although pricing has yet to be announced. Expect it to run anywhere between US$900 and $1000, given that the XZ2 is retailing for US$800.